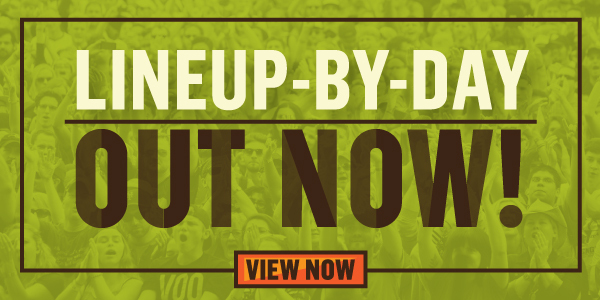 We’ve got lineups for days (seriously). Here’s the list of who’s playing on Friday, Saturday, and Sunday of both weekends of the Fest. Can the good times be here already?